Encouragement can be contagious, but difficult to find. When encouragement takes root, it brings forth renewed hope. 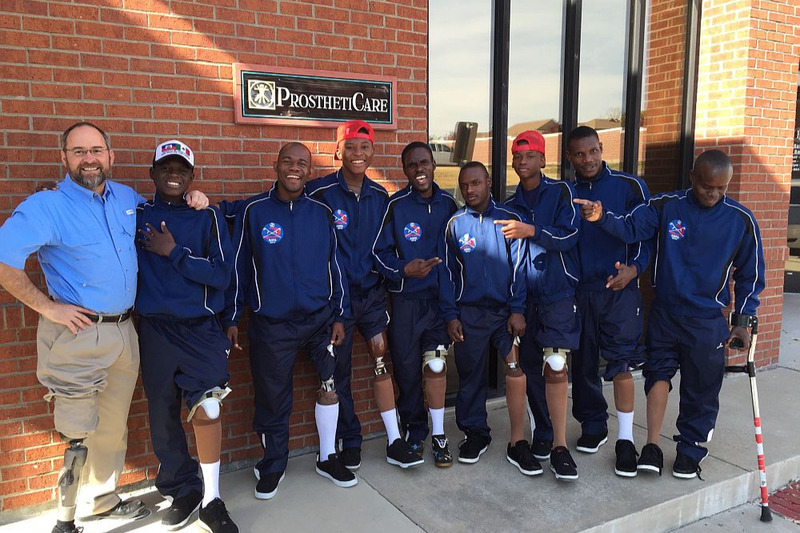 Enter the national amputee soccer team from Haiti. Athletes who hail from the poorest country in the western hemisphere bringing hope to the world through the most popular sport on the planet. 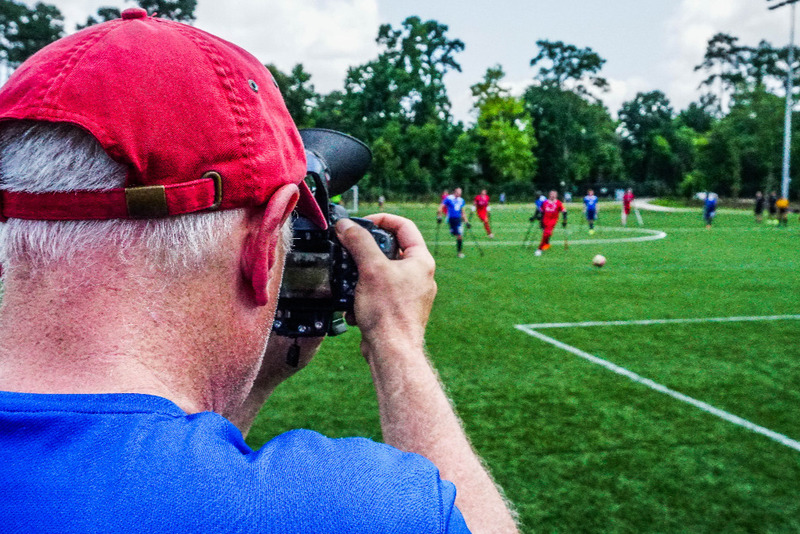 Despite their physical challenges, these athletes are a shining example of what it truly means to be an overcomer. 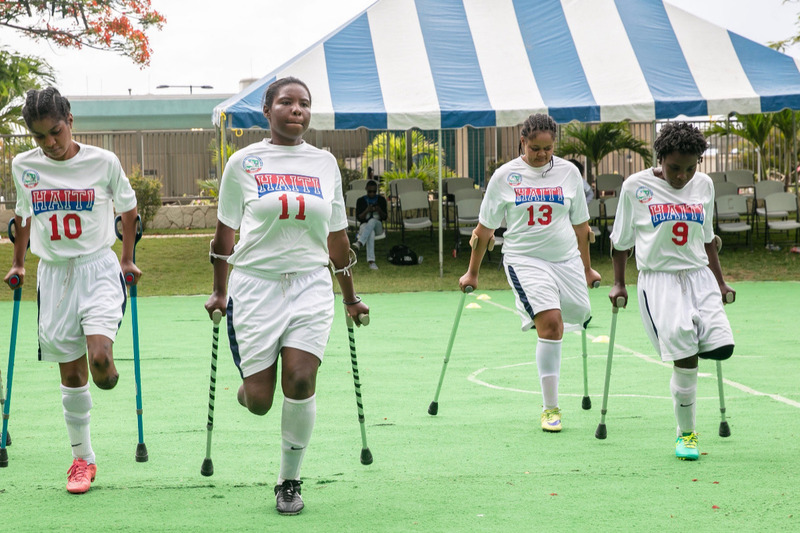 Amputee soccer in Haiti was birthed as a result of the devastating earthquake that killed over 300-thousand in 2010. 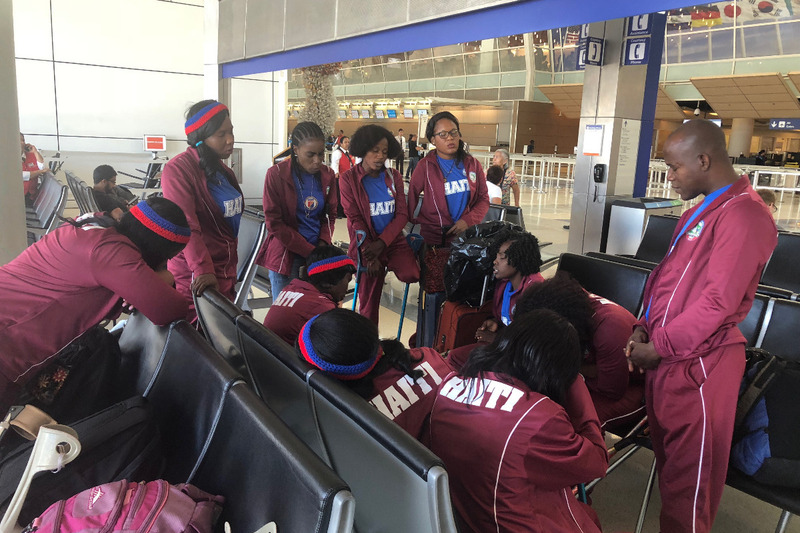 Since the team’s formation, they have traveled extensively throughout the United States, showing their skill while giving rise to their continuing mission of international encouragement and hope. 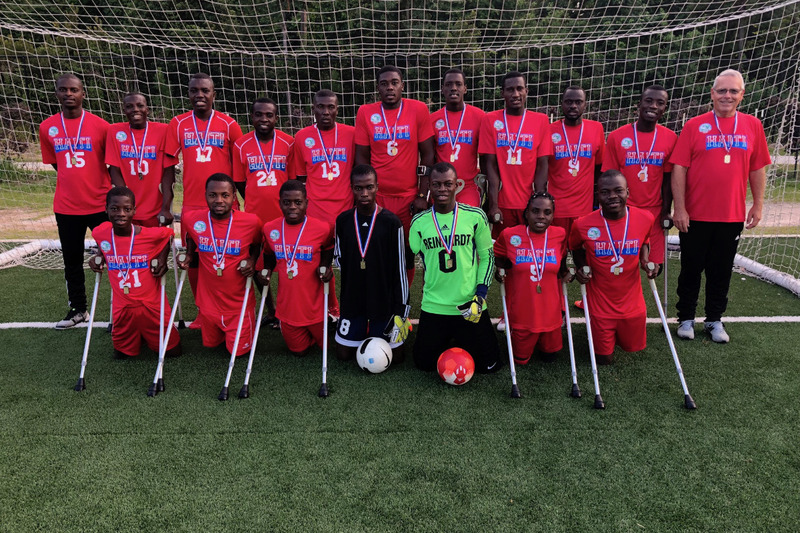 The Haitians, currently ranked 7th in the world, will be one of 24 squads competing in the amputee World Cup in Mexico October 27-November 4. 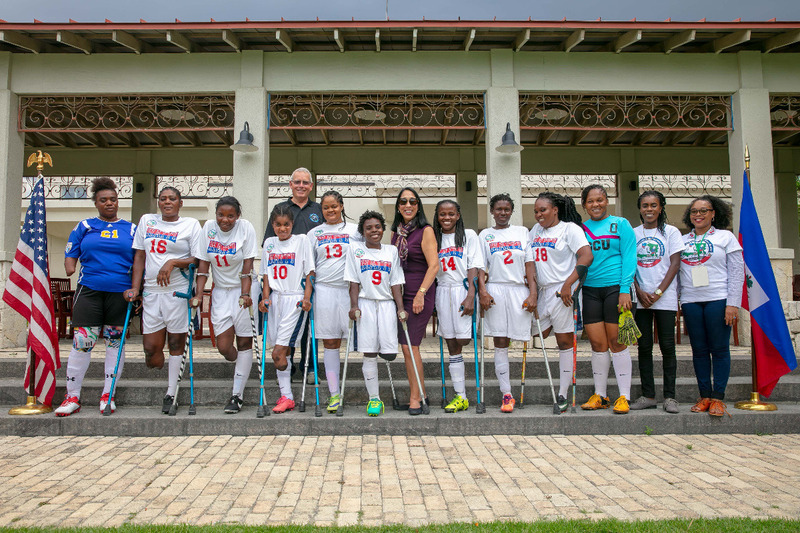 Soccer history will also take place in October, as the first ever women’s amputee international match is scheduled prior to the World Cup with Mexico hosting Haiti. 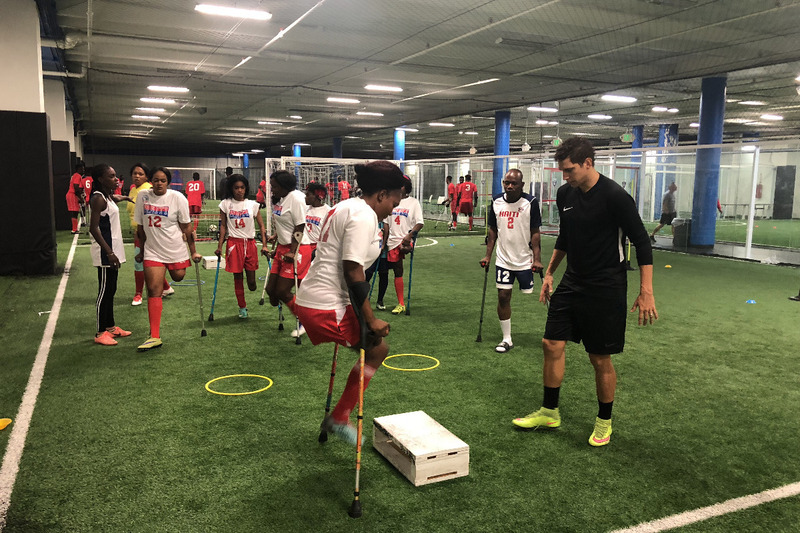 The women’s first amputee World Cup is set for Seattle in 2020. 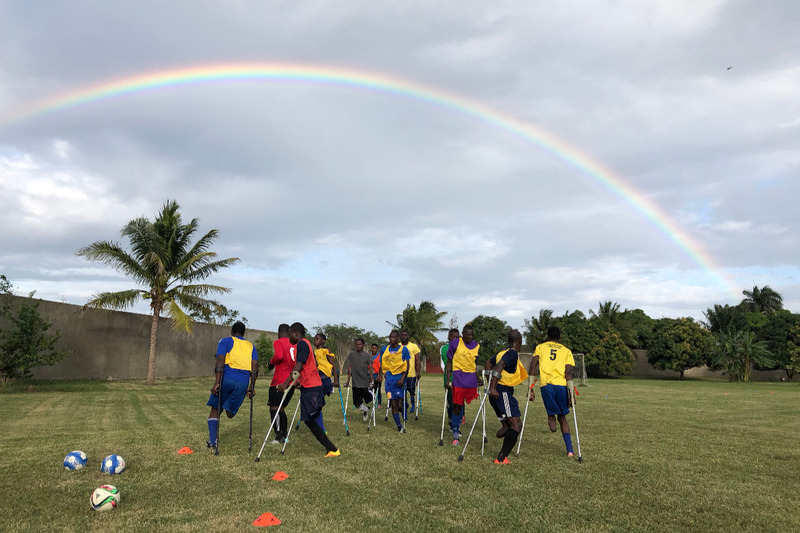 Over the past several years, multiple video crews have followed and captured video of the Haitian amputee soccer team, and are currently working on a documentary featuring the story called “Dream of Hope.” This effort will continue during the women’s first international match and men’s World Cup competition. 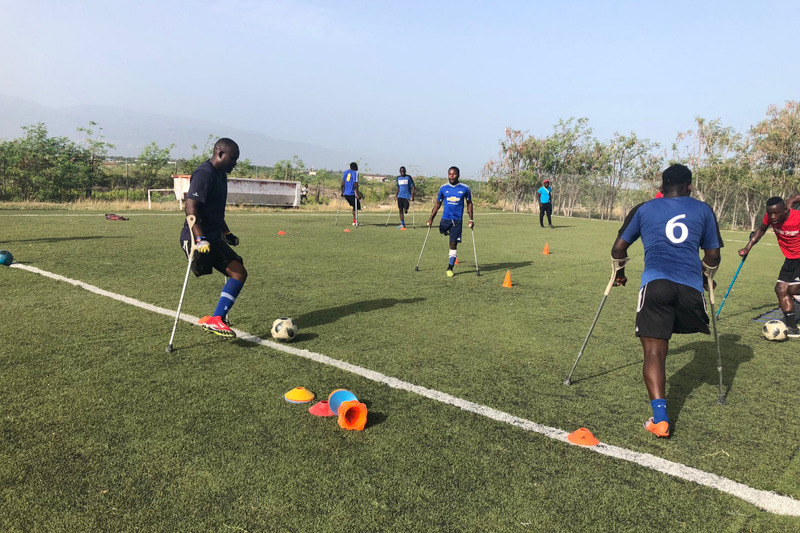 As the Haitian men’s and women’s amputee soccer squads prepare for international competition in October, we ask that you consider giving toward travel expenses. Every dollar given to this mission will also allow the Haitian athletes to receive dental and prosthetic care. With your assistance, most who have lost a limb will have the opportunity to return to Haiti with the ability to walk on their own! Please prayerfully consider joining our team as we continue our efforts to share the story of Hope from Haiti. Our Hope from Haiti gofundme campaign moves into is second week, with total donations of $800. Thanks to all that have contributed, and we look forward to more joining our team this coming week. 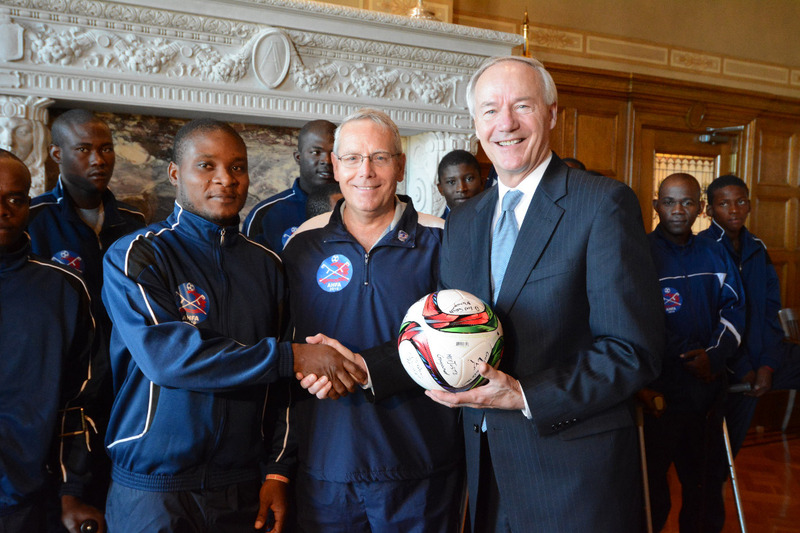 Please share the link and the story of these wonderful athletes from Haiti.